Need box skids built for shipping? CWS can package, label, skid and make material ready to ship anywhere. We can also repackage into returnable dunnage, build box skids and JIT to you. 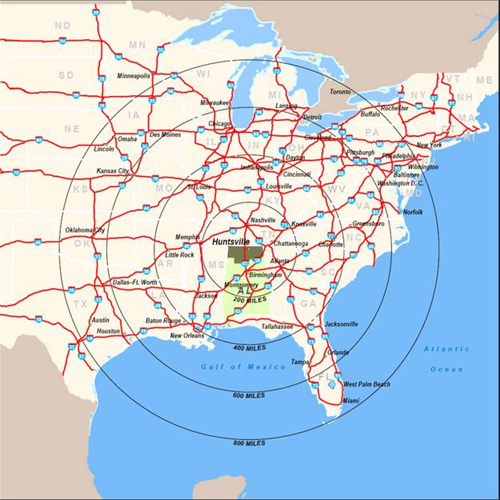 Mileage between CWS and these destinations: What percent of Inbound and Outbound freight is process thru these facilities that service the Decatur/Huntsville area?